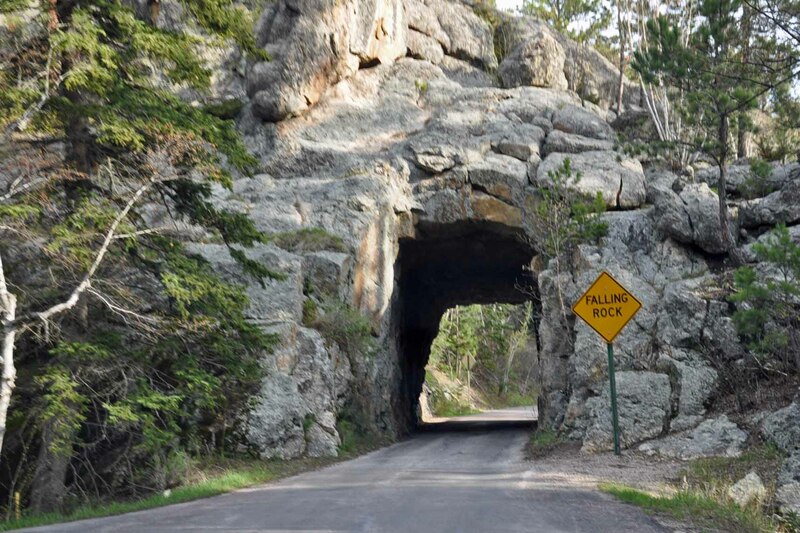 This entry was posted in Nature, Photography, Travel, Uncategorized, Weekly Photo Challenge and tagged Black Hills, Custer State Park, nature, Needles Highway, Photography, South Dakota, travel, Travel and Tourism, Weekly Photo Challenge, weekly photo challenge: through. Bookmark the permalink. The first time I went there was in Summer 1973. It was awesome to an 18-year-old who had only been in Utah and Texas. 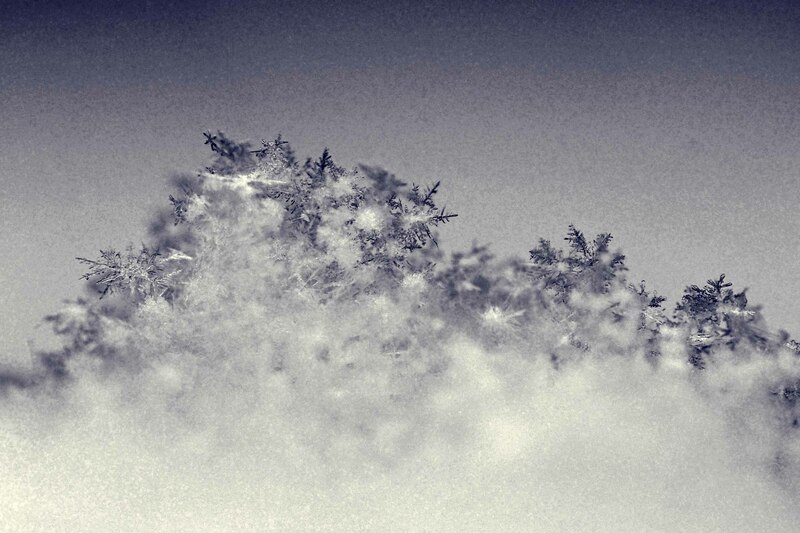 Pingback: Weekly Photo Challenge: Through | Thinking aloud…. I especially liked the last photo. 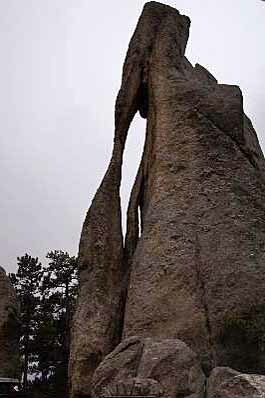 I love the Needles Highway. It always is an amazing trip. Beautiful captures that are perfect for the challenge! 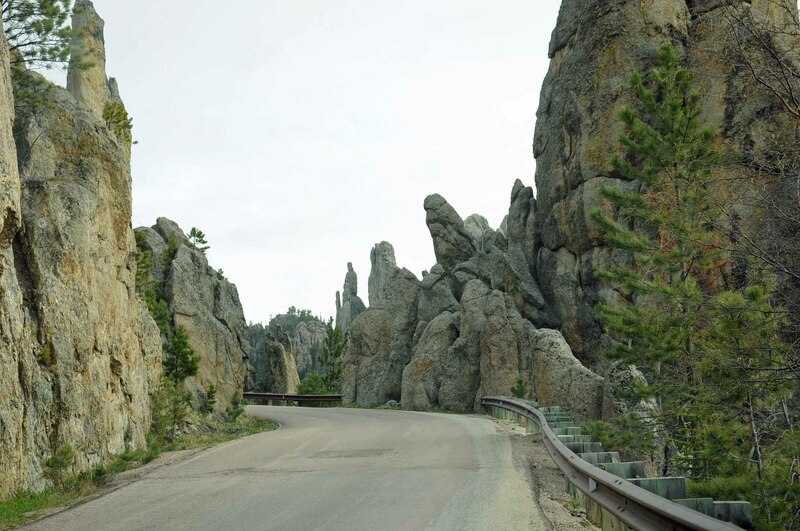 Looks like a spectacular drive… would love to see South Dakota up close and personal someday. Cool little tunnel! Great shots! Perfect images for the challenge, and what a cool place to visit! Wonderful! Amazing photos indeed and an equally amazing place! How spectacular it is. If we ever live our dream of travelling the States in a camper van, I’m visiting here. Wonderful! I love them all. cool i felt like i just went for a drive! 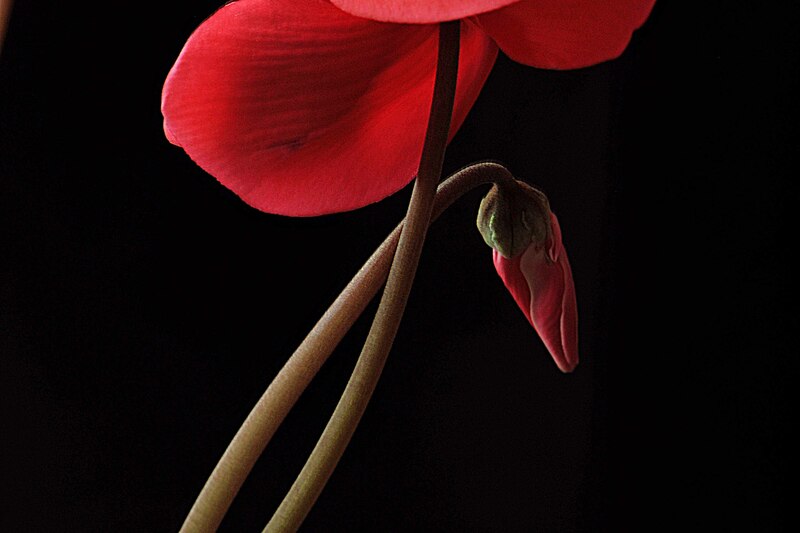 What a wonderful adventure and gorgeous photos…. thank-you for sharing. I love these photos. They are stunning! This looks like my kinda of place. 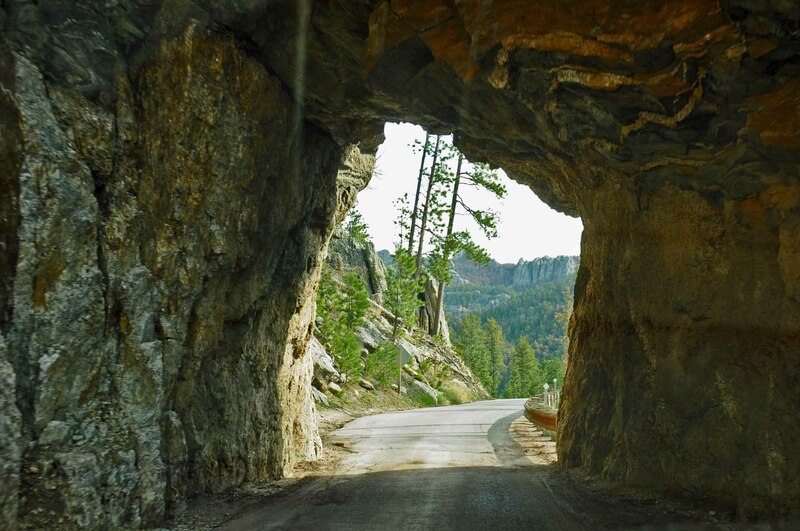 I love the tunnels through the rocks. On the western tip of Virginia, going into North Carolina, I remember going through a long tunnel, cut through the mountains. 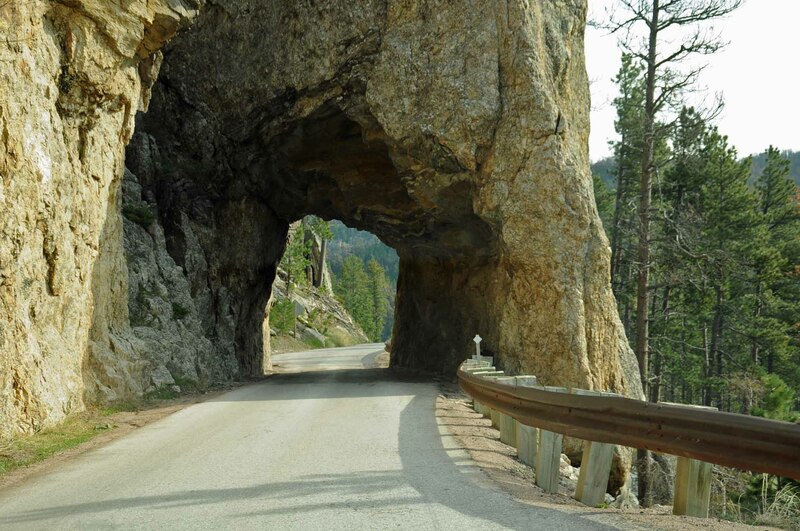 It was a breathtaking, but treacherous drive, on either end of the tunnel, from what I remember (about 30 years ago). This set of shots stirs up some beautiful memories. Thanks for sharing, Maggie. I very much enjoyed seeing this! Grat shots and the eye of the needle is fascinating!